Check out the recent activities, education seminars and exhibitions organised by HKDCS. 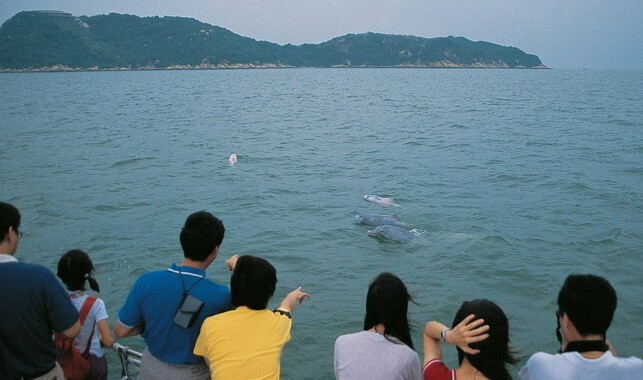 Detailed information is also provided on how to organise your own educational seminar and dolphin exhibition, and how to join our next wild dolphin research trip with HKDCS researchers! Students have also participated in our research programme to achieve academic credits through the HKDCS University Student Programme. In the archive section, learn more about past activities HKDCS have organised and participated in over the years.